Join us in Brussels on 24 October 2018 for the TSO 2020 Power to Hydrogen Mid-term workshop. 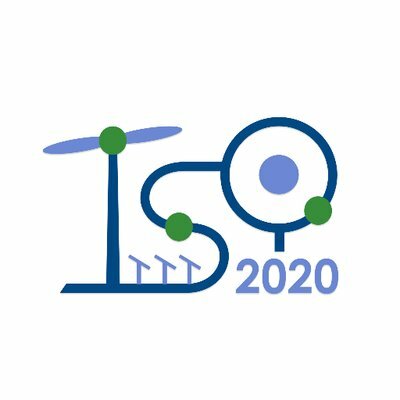 TSO 2020 is the largest Action approved in the first so-called Synergy call of proposal launched as part of the EU Connecting Europe Facility (CEF). The project aims to assess and value the key role of energy storage in the electricity transmission system by exploiting synergies between energy storage systems and alternative transport infrastructure needs, to identify new market opportunities for TSOs, DSOs, transport fuel distribution companies as well as local industry. The event is free of charges and will be followed by a networking lunch. Registration for the TSO 2020 Power to Hydrogen Mid-Term Workshop are now closed.